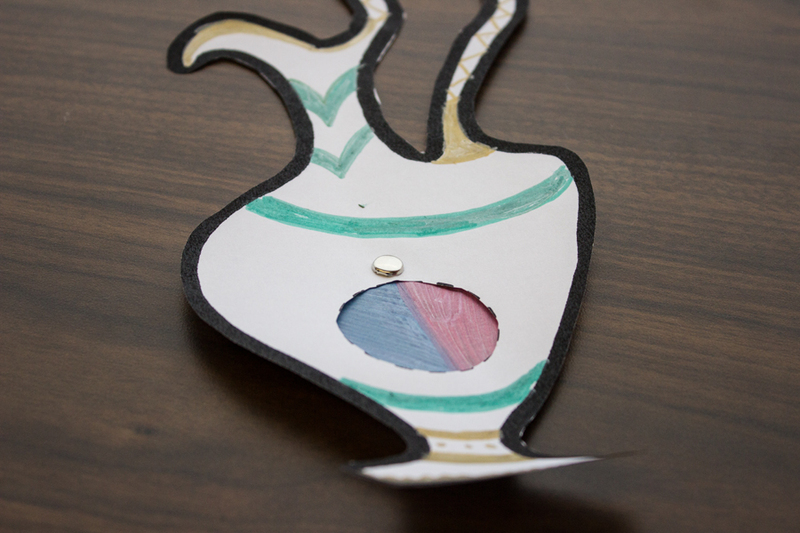 Revisit the account of Jesus turning water into wine at Cana with this simple paper craft. 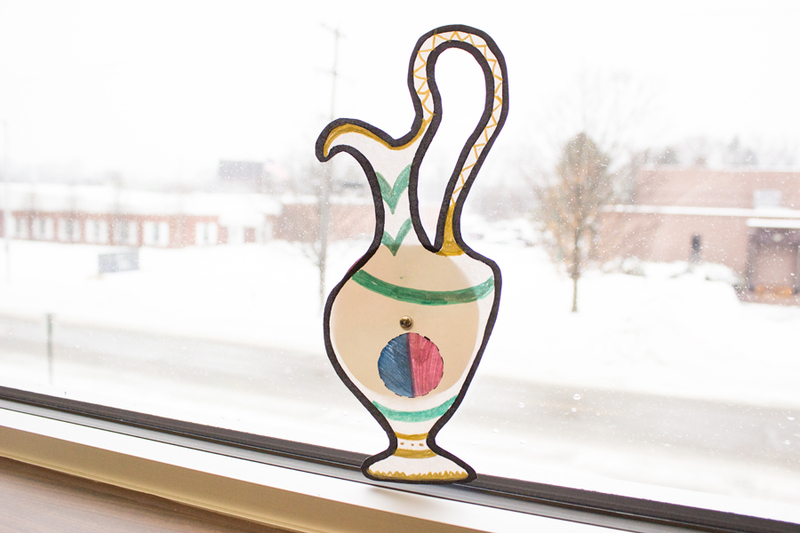 Step 1: Print and color the picture of the wine jug. 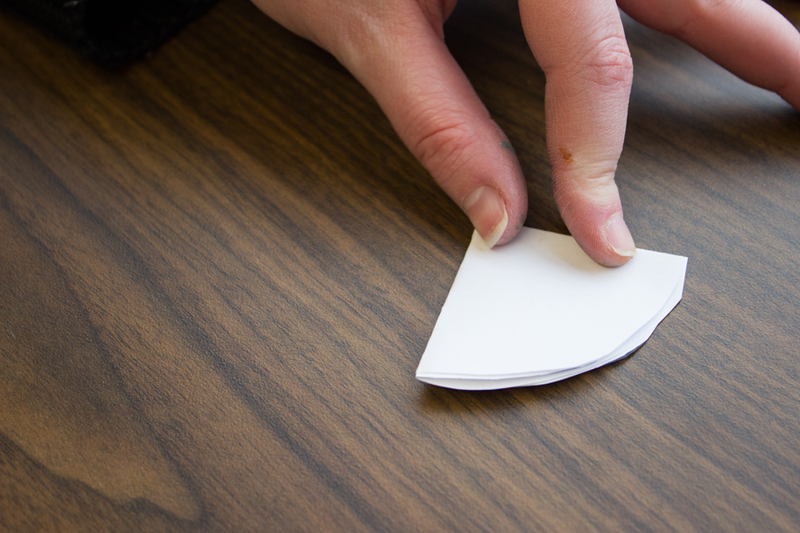 Step 2: Cut along the dotted line and remove the circle from the belly of the jug. This will make a little window. 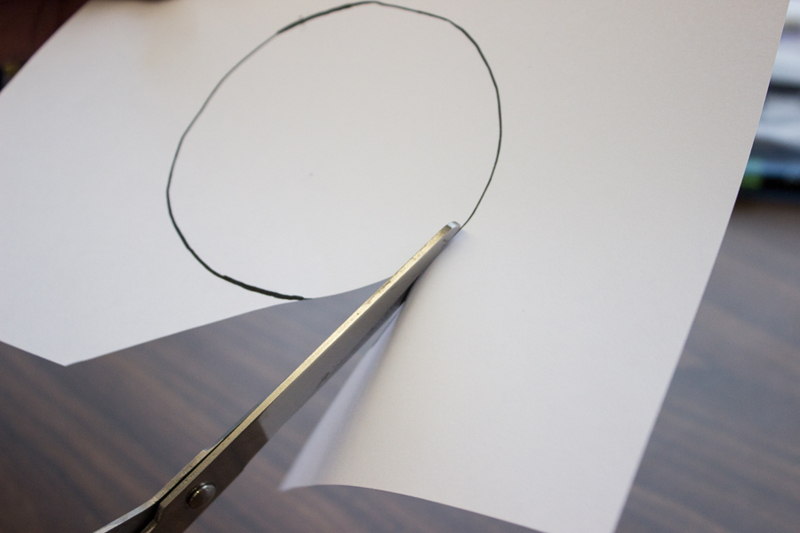 Step 3: Cut out circle template. 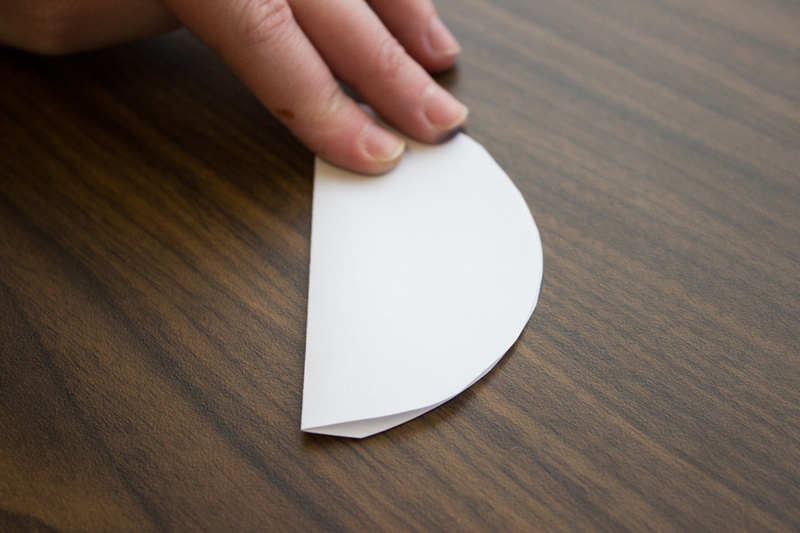 Fold the circle in half and then in half once more. 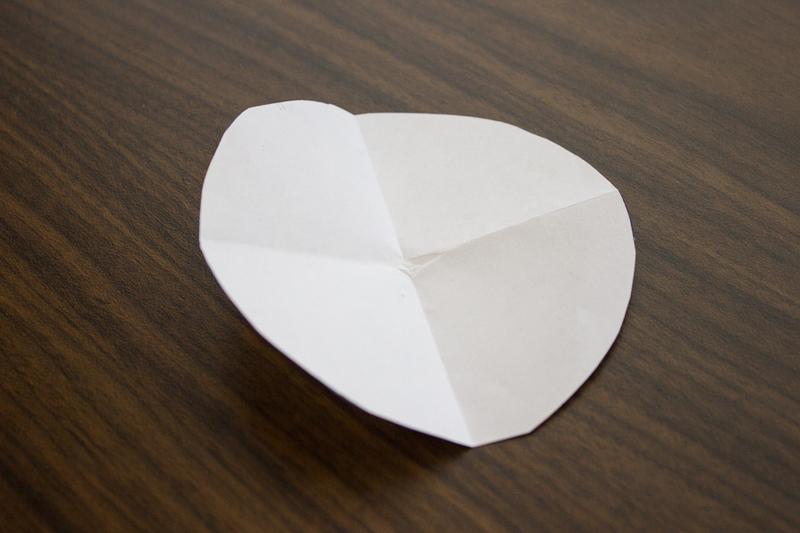 (You should end up with four triangular sections of equal size.) Take a blue marker and a red or purple marker and color the triangles across from one another the same color. 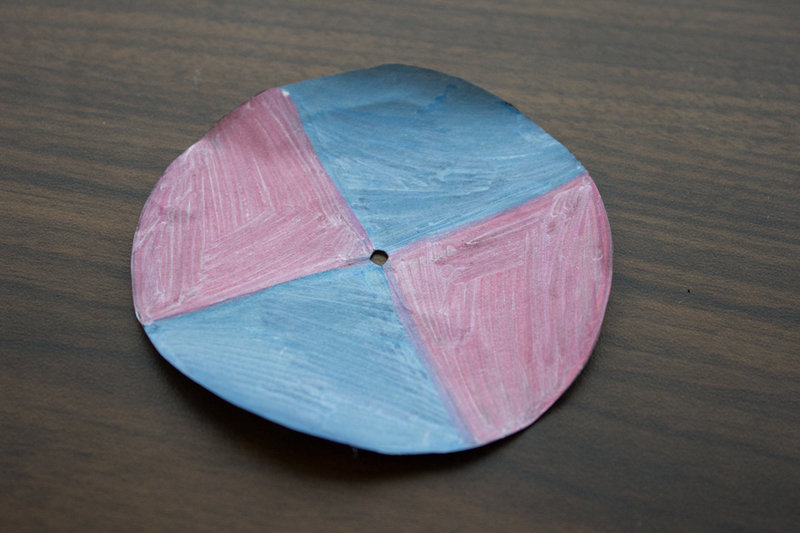 This will create a pattern of red, blue, red, blue. 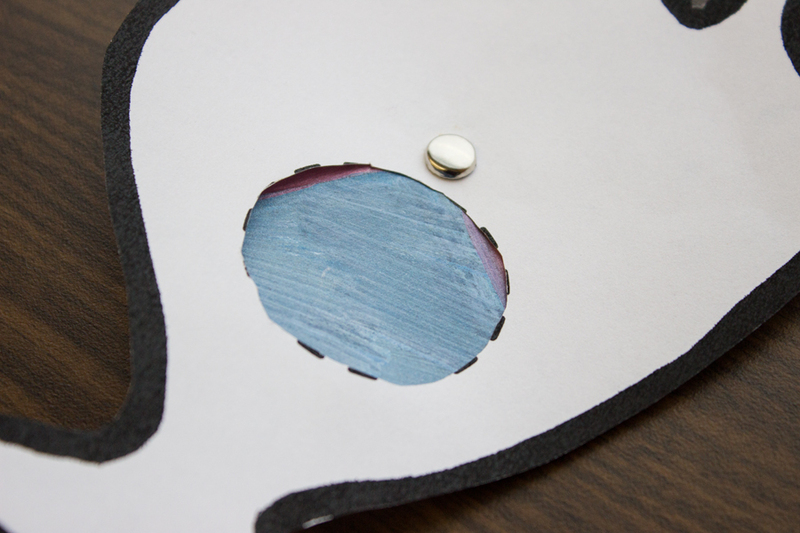 Step 4: Push a brass fastener through the center of the circle. Then pull the fastener back out of the circle and push it through the little black dot above the circular window you created earlier on the carafe. 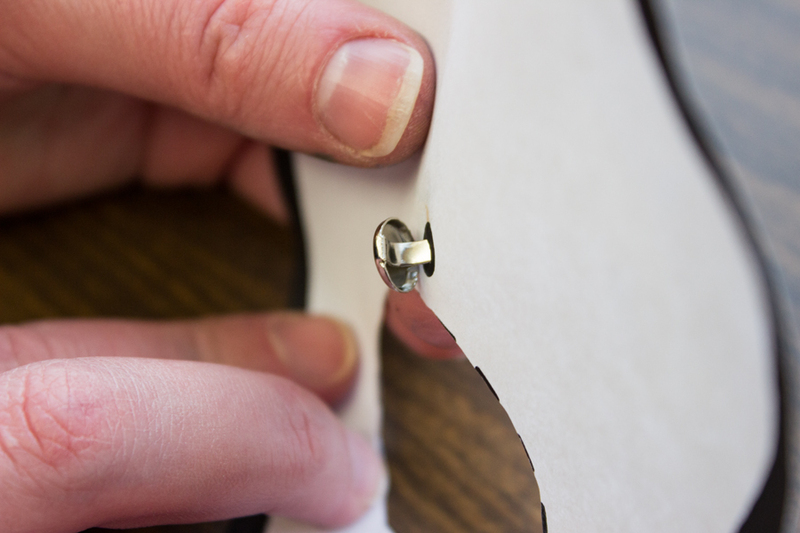 Make sure the smooth top part of the fastener is on the front of the jug. Step 5: Flip the jug over with the brass fastener still attached and slip the circle you colored earlier over the end of the fastener. The circle should be face down. 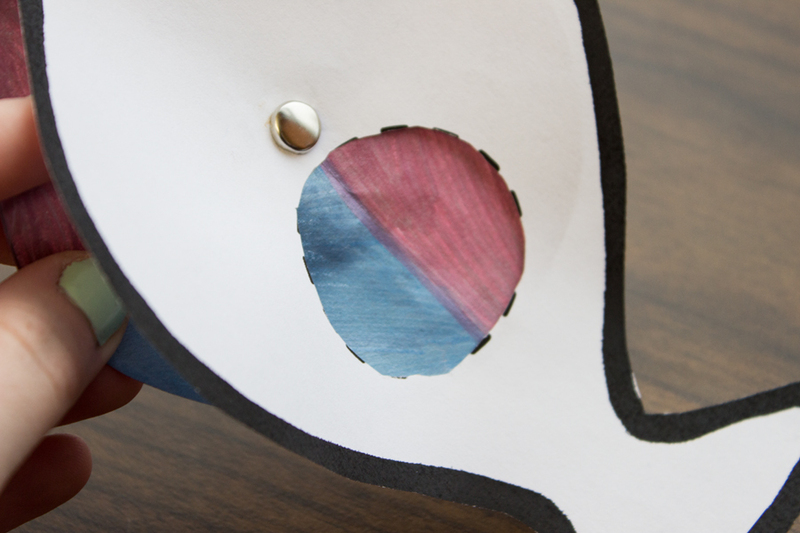 This will allow you to see the colorful triangles through the hole on the front of the jug.